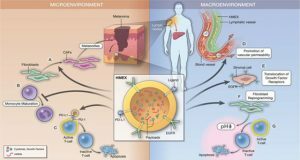 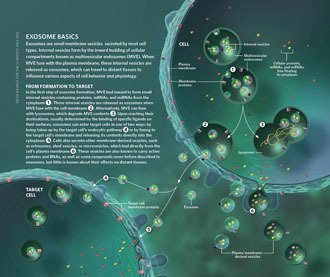 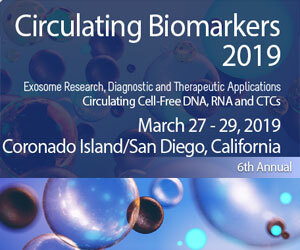 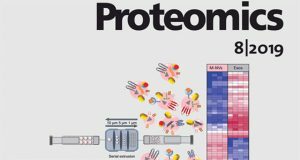 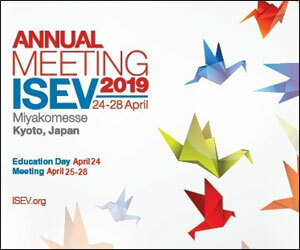 Extracellular vesicles (EVs), including exosomes, microvesicles, and others, have emerged as potential therapeutics for a variety of applications. 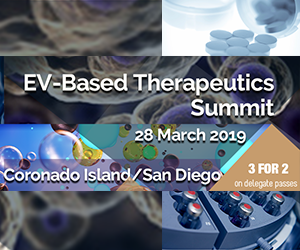 Pre-clinical reports of EV efficacy in treatment of non-healing wounds, myocardial infarction, osteoarthritis, traumatic brain injury, spinal cord injury, and many other injuries and diseases demonstrate the versatility of this nascent therapeutic modality. 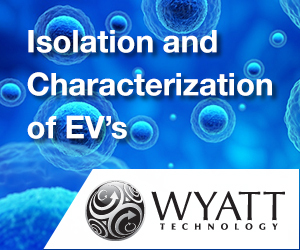 EVs have also been demonstrated to be effective in humans, and clinical trials are underway to further explore their potential. 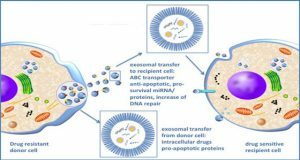 However, for EVs to become a new class of clinical therapeutics, issues related to translation must be addressed. 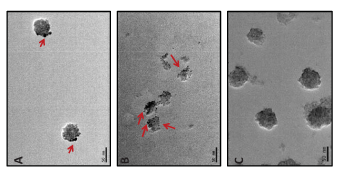 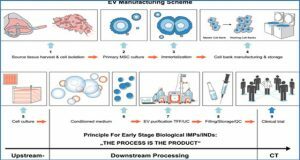 For example, approaches originally developed for cell biomanufacturing, such as hollow fiber bioreactor culture, have been adapted for EV production, but limited knowledge of how the cell culture microenvironment specifically impacts EVs restricts the possibility for rational design and optimization of EV production and potency. 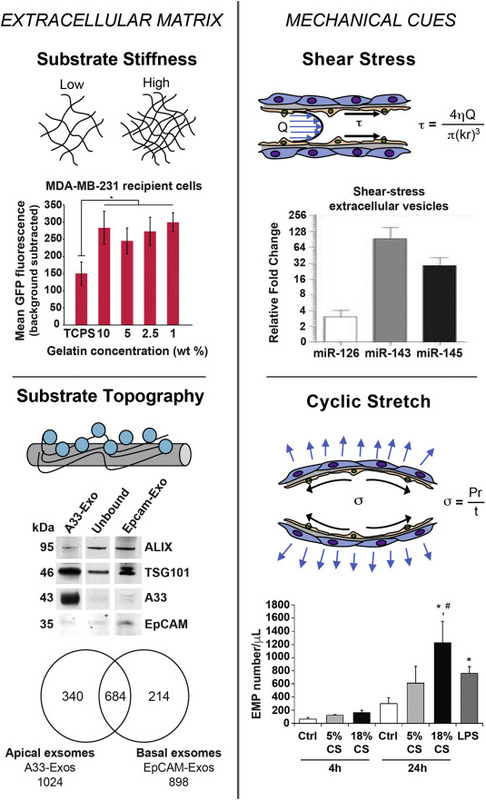 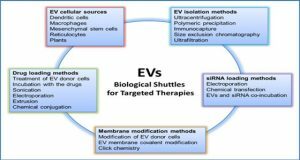 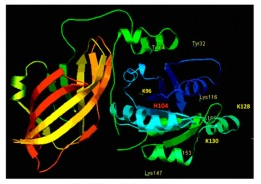 Researchers from the University of Maryland discuss current knowledge of this issue and delineate potential focus areas for future research towards enabling translation and widespread application of EV-based therapeutics.